Often, people who are contemplating a move are tempted to roll up their sleeves, procure some cardboard boxes, and start packing themselves for the journey. While it might seem cost-effective to move yourself, there are plenty of reasons millions of people use professional movers. Here are a few advantages of hiring professional movers instead of undertaking the task yourself and why you won’t regret the decision. While the actual task of moving may not seem that complicated, organizing, packing, and transporting your belongings can be incredibly time intensive, forcing you to spend hours away from work and family. However, when you hire professional movers, they take care of everything from packing your belongings and disassembling your furniture to getting your items where they need to go, saving you time and lowering the stress of moving. Professional movers know how to handle and pack a variety of different possessions without damaging them. Movers have access to special packing supplies such as wardrobe and electronics boxes, reducing the risk of collateral damage during the journey. They also have the experience needed to know how to prevent damage. Since movers do all of the heavy lifting and transporting for you, they reduce your risk of injury, especially if you already struggle with mobility or have ongoing health problems. By sitting back and letting professionals handle the packing and moving, you protect your health and eliminate unnecessary medical expenses from pain and other common injuries from moving, saving you time and money. If you are faced with an upcoming move, the team at Piece of Cake Moving & Storage will make it simple and stress-free to relocate. 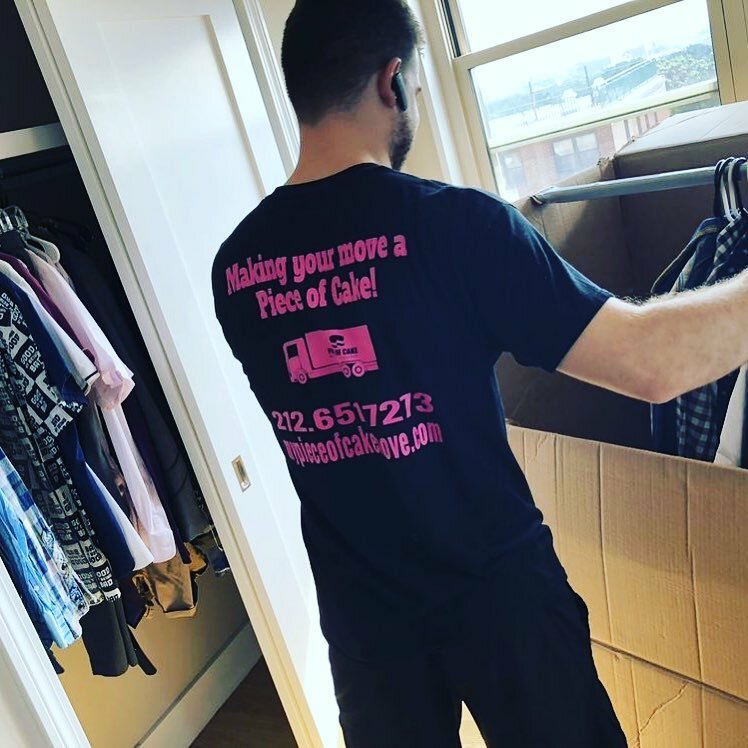 These movers provide free estimates, guaranteed pricing, and a wide service area covering all of Manhattan, NY. Learn more about their services by visiting their website or calling (212) 651-7273.